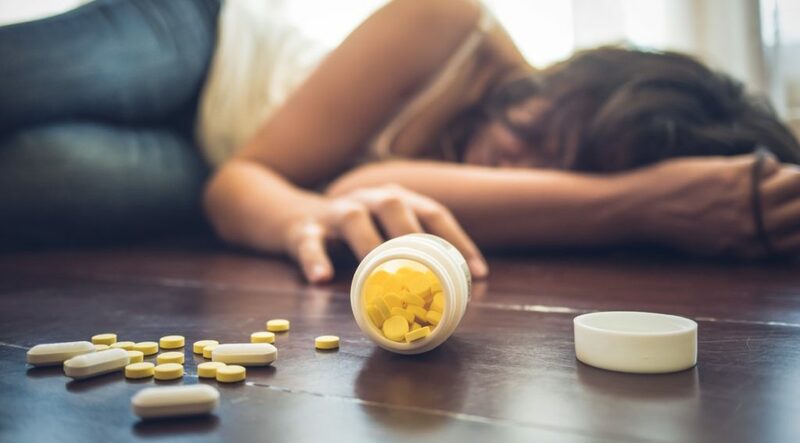 According to the US Centers for Disease Control, in 2016, there were 63,632 drug overdose deaths in the United States. The CDC further estimates that of those, 42,249 deaths involved opioids. Consumer Product Safety Commission numbers estimates 2 deaths a year. The exact numbers can be argued but the trends cannot. 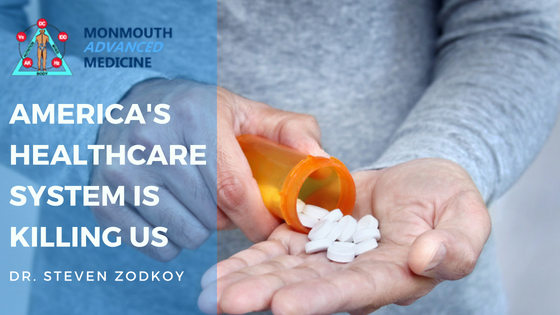 Drugs whether prescribed, OTC or illegal are killing us with the FDA doing nothing. Meanwhile, nutritional supplements are constantly under attack even though they cause no significant health risk. Shares these facts the next time your physician says supplements are a waste, unproven, or dangerous. Well, at least they do no harm.